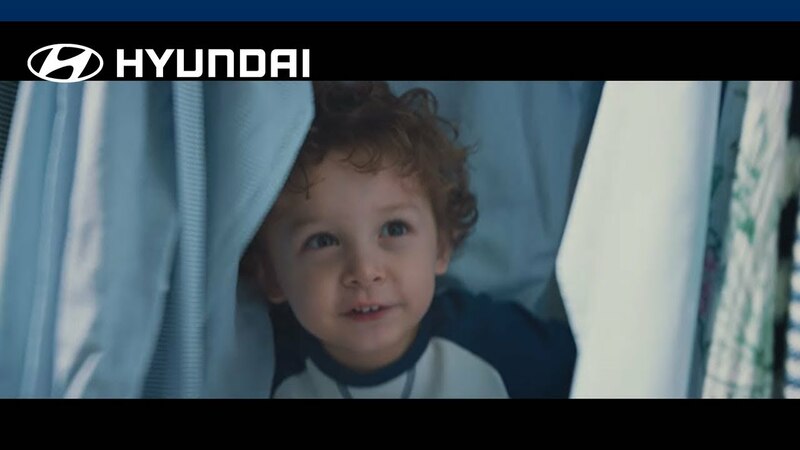 Hyundai is focusing on technology that can be applied to as many passenger cars as possible. 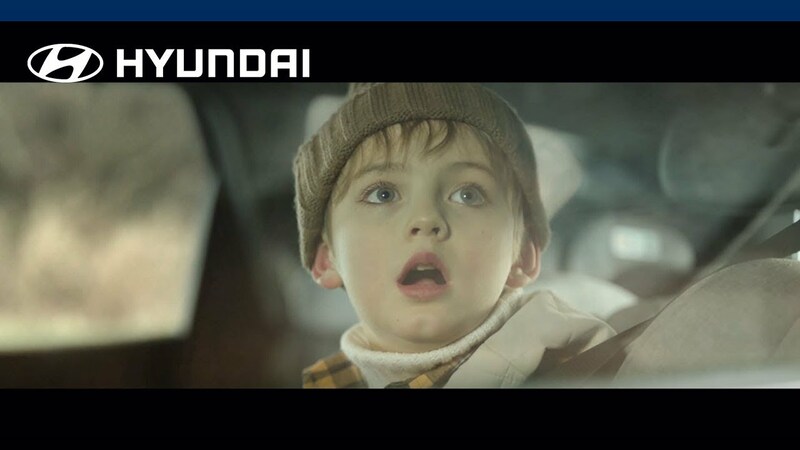 While having constant effort on car safety, Hyundai drives the adoption of new technologies. 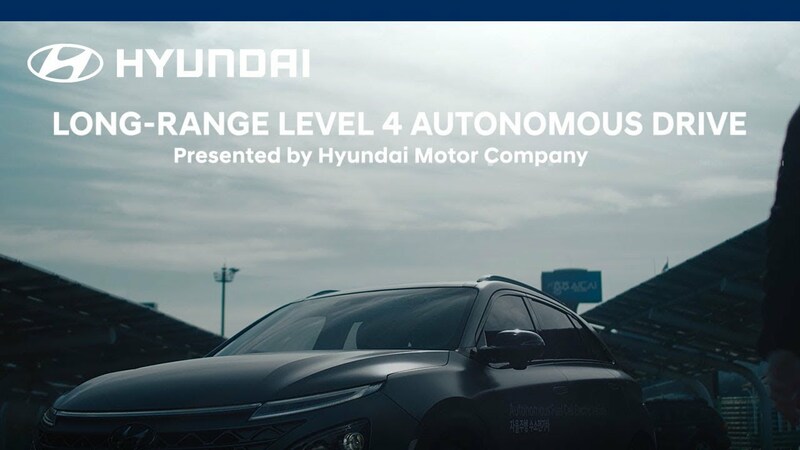 Hyundai will show you the safest way to revolutionize your daily lives by making vehicles for barrier-free mobility.